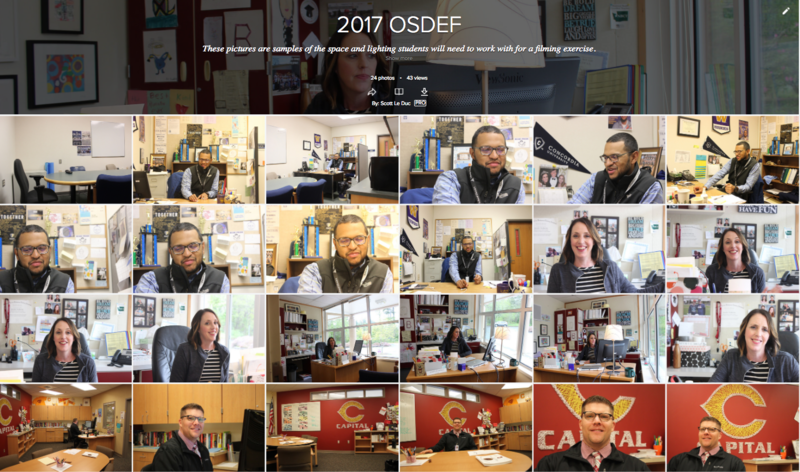 The OSDEF wants a new promotional video for the Principal’s Emergency Checkbook Fund. Below are the steps of the project. President’s Emergency Checkbook Fund Video from Pardiman Productions on Vimeo. Students ‘standing in’ for the admin of how they would shoot the interviews demonstrating lighting, sound, soundtrack and basic edits. What we looked for is quality lighting, sound, camera positions, music, image cut-aways, text on screen, and cropping.